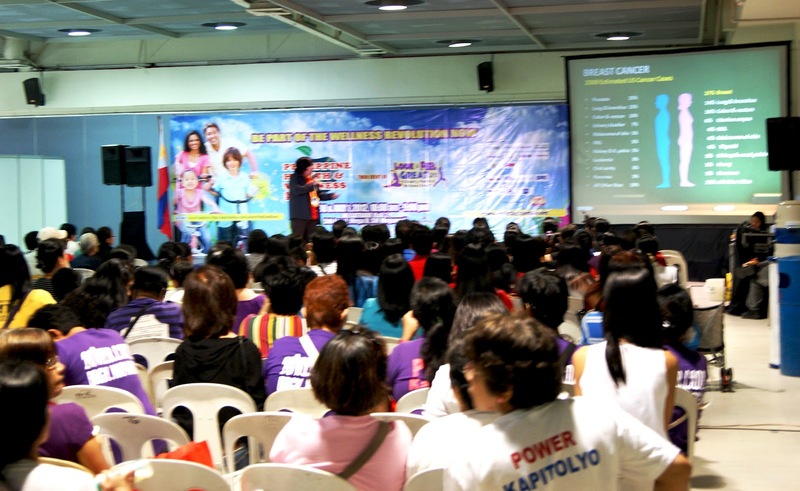 The two day Philippine Health and Wellness Summit produced a lot of good memories. The event shared a lot of useful information. The attendees of the summit are all smiles. The speakers are very happy because they have achieved their goal of promoting health and wellness to the public. Looking from afar, like a pedestrian sitting on a bench, I could not help but smile. The hard work paid off handsomely. All the elements come together and I am left but one thing that is to say big thanks from above. Of course, Exlinkers have to do a lot of things to make thing event a big SUCCESS. For six months they burn the lines and think deep on how to deliver a quality event that will make everyone involve in the event satisfied. Right now, I am left eager to again create with the Exlinkers and partners a better event that will make the buyers, sellers and visitors crave for more.